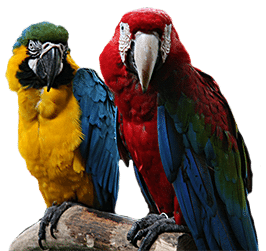 Become part of our bird enthusiast community - join free today! 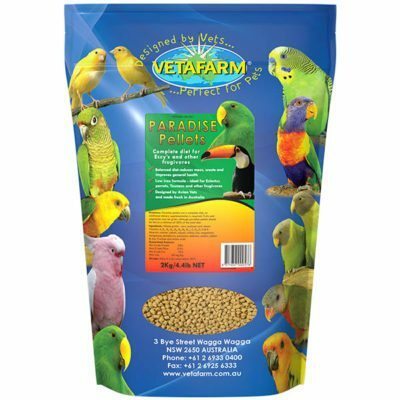 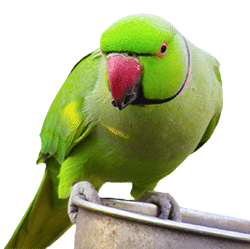 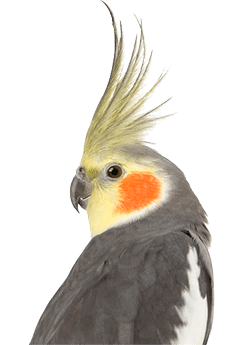 From mite and lice spray, food and first aid for your pet birds, we’ve got you covered. 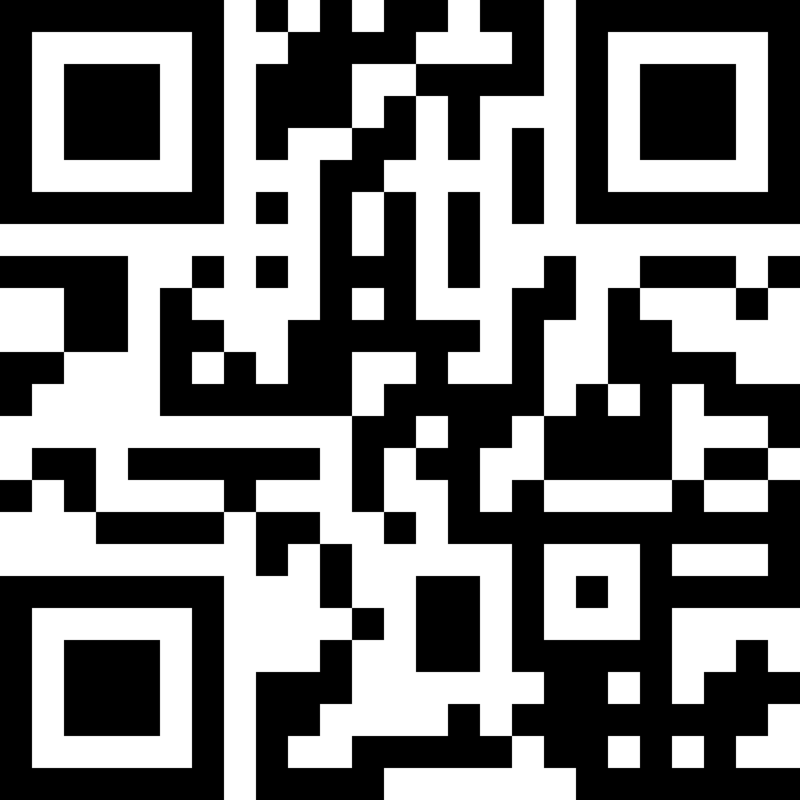 You can conveniently buy online or reserve for in-store pick up. 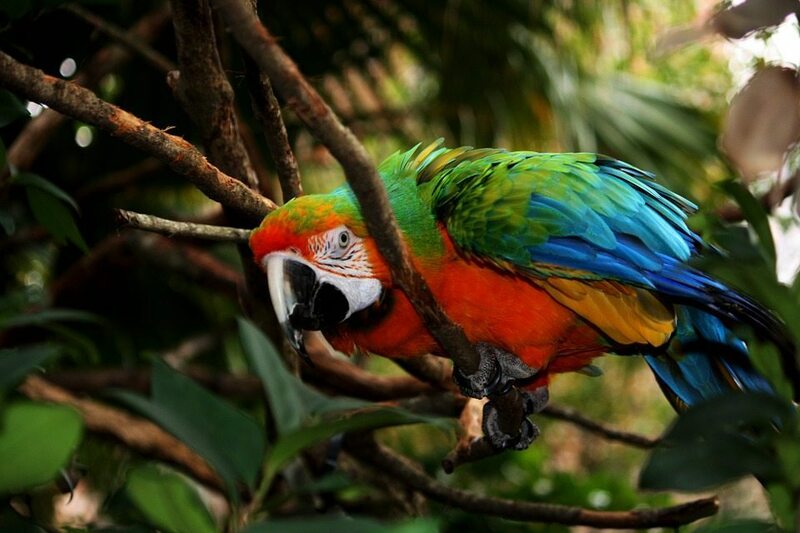 Get social and join the conversation with bird lovers everywhere.